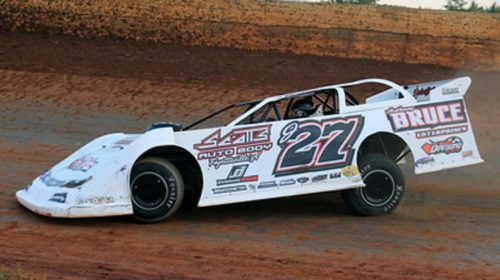 brand the premier regional Super Late Model Series in the South. the map in this region. one of the busiest years for the series.